This is a tutorial about the running drag back fake brought to you by xAddiHD and Yeousch!! We hope this tutorial will help you. 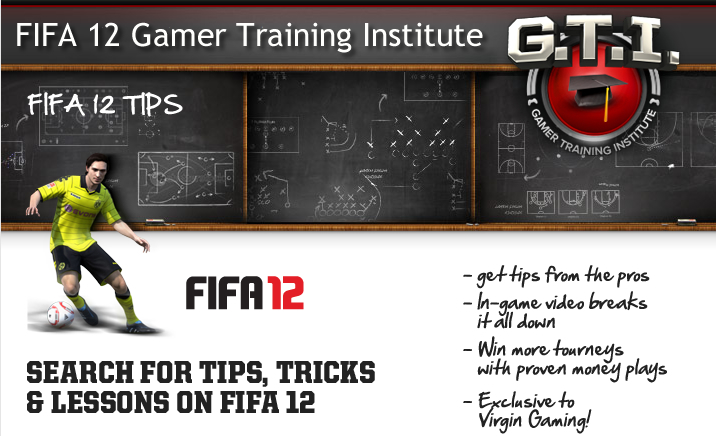 So did this help your game of FIFA 12?